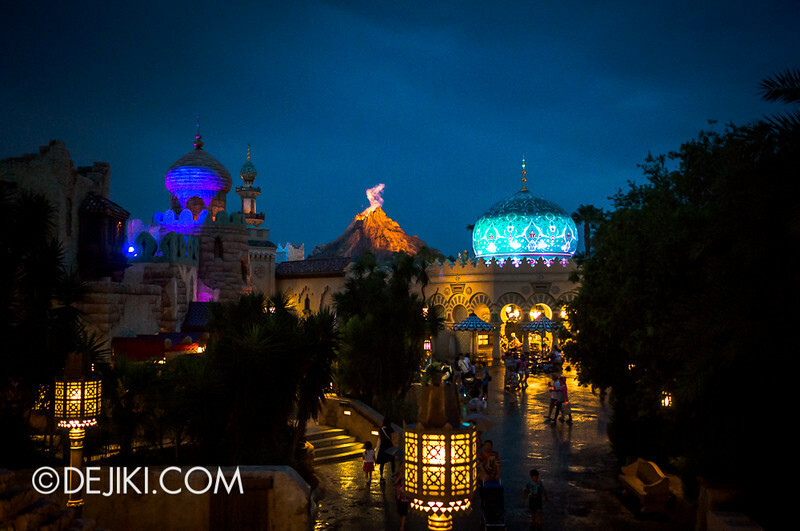 Sindbad’s Storybook Voyage is perhaps the most overlooked and underrated attraction at Tokyo DisneySea. 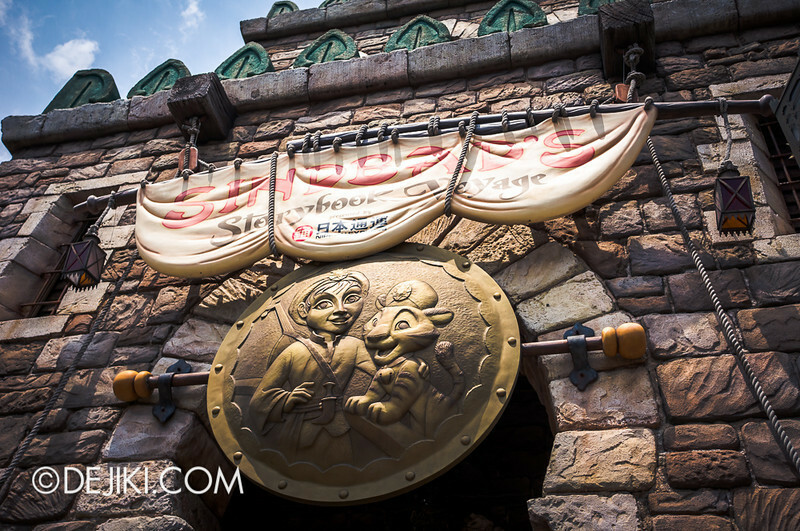 Placed at a quiet corner of Arabian Coast, this dark ride portrays Sindbad’s exciting voyages with music by Alan Menken. 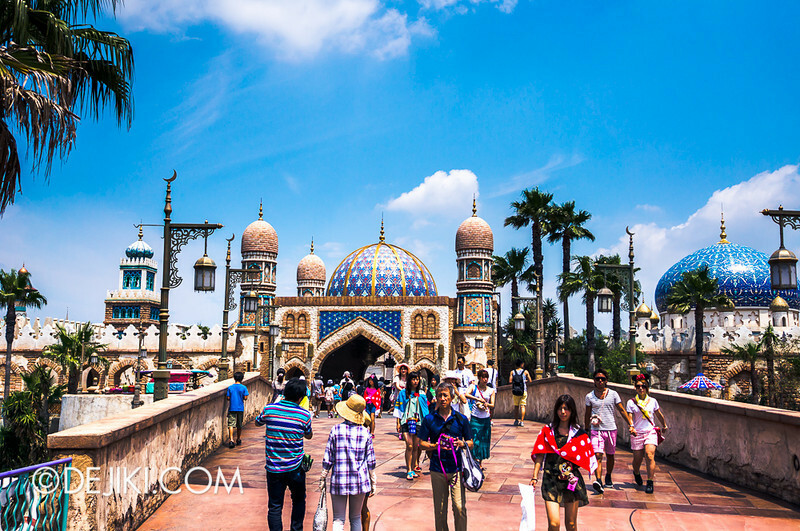 The ride is also well known for its number of incredibly life-like (and yet cartoon) animatronics.